ONCE ONLY SCREENING of this engaging soccer documentary. 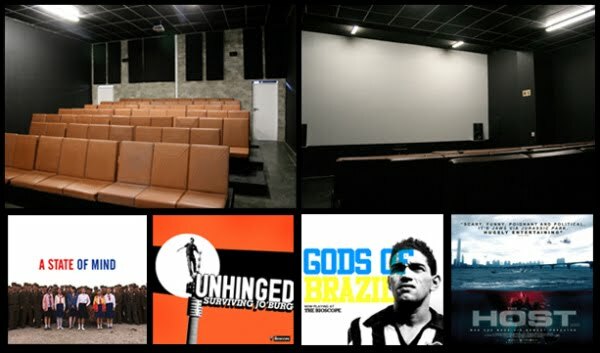 The screening is perfectly timed around the Bafana Bafana game, so that after the film, we all head over to Canteen at Arts on Main to watch our boys. This film is part of a traveling screening project called Soccer Cinema. More films in this series will follow in coming weeks. Made in 2006, This South Korean monster film has already earned itself an almost cult status. With sharp political undertones commenting on America's presence in Korea, the film still has all the excitement and action of a big budget blockbuster. Follow us on twitter to receive daily info and updates.